Born in Accra, Ghana to a father who was a businessman and a mother who was a public servant, Desmond Kwesi Blackmore aka D-Black, nevertheless, grew up in a single-parent home. Growing up, his mother disapproved of hip-hop music in the home. Nevertheless, D-Black found a way to gain access to it through his elder siblings who introduced him to the likes of Jadakiss from the LOX, Nas, Bone Thugs and Harmony, Dr. Dre, Biggie, and Tupac. 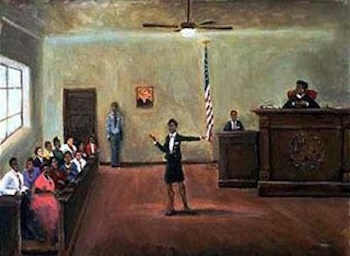 By secondary (high) school, D-Black had begun writing his own lyrics and performing them, informally, for his schoolmates. In 2004, he got his opportunity to enter Ghana’s music industry through the help of a friend who got him featured on one of Ghana’s top artists Obrafour. 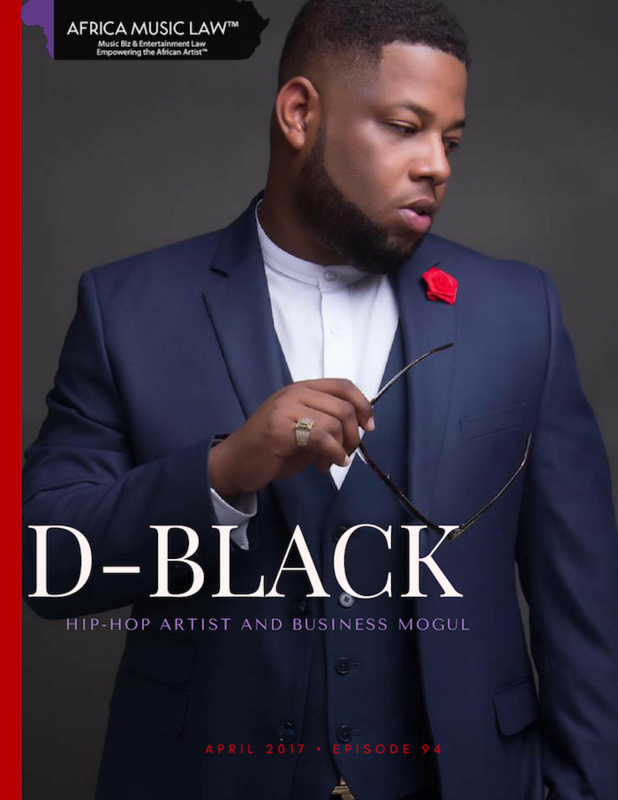 D-Black sang the hook on Obrafour’s song “Execution Diary.” He later collaborated with even more local artists, formed a band ‘Da Limit’ before focusing his attention on his freshman album “Target Practice.” In 2008 he released his hit single “Move” off the Target Practice album. It featured one of Ghana’s rising stars Kwaku-t, a former Big Brother South Africa contestant. D-Black and Kwaku-t self-produced and marketed the album through his company Black Avenue Works. In 2009, ‘Move’ was nominated in the ‘Best West African Category’ at the 2009 Channel O Music Video Awards in South Africa. He has since gone on to win numerous prestigious awards and become a recognizable name in Africa’s music industry, and a formidable business mogul in Ghana. 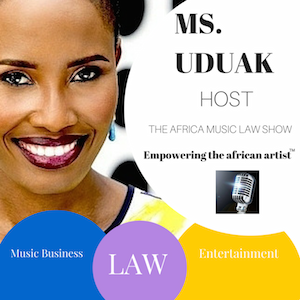 He joins Ms. Uduak, host, on the 94th episode of The Africa Music Law show to discuss the business of music in Ghana. 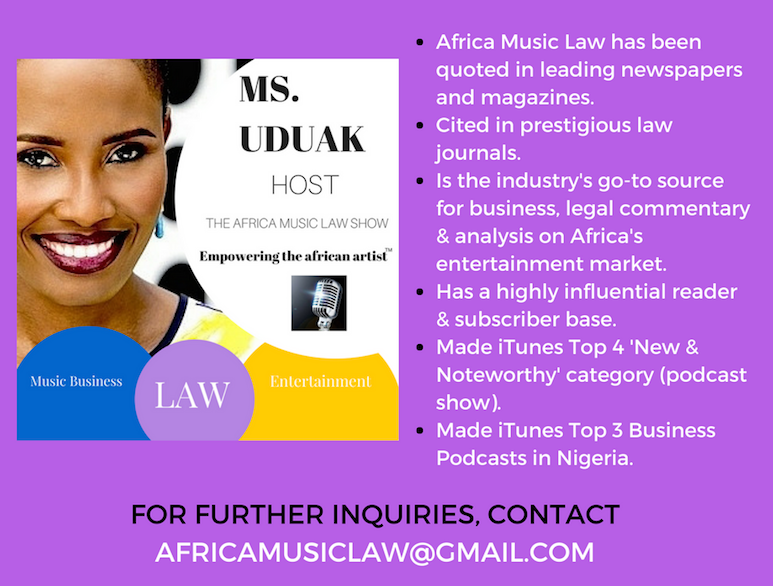 Challenges with distribution, licensing, and artist rights.